ESCAPE to a world that you'll never be alone, or feel alone, how's that sound? 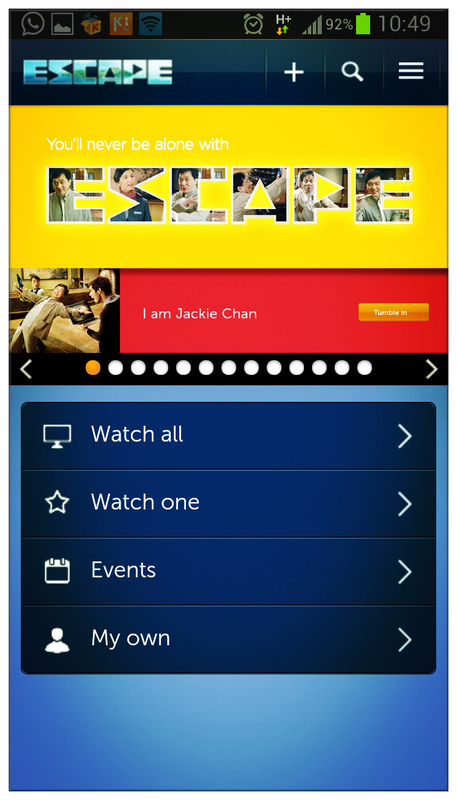 The latest entertainment app by Celcom - ESCAPE is now available and free for download at your device's App Store, compatible for laptop, tablet and phone and available for iOS, Android, MacOS and Windows. ESCAPE is irresistible and entertaining function are gonna make you hook on this app, bringing the entertainment world with you everywhere you go! 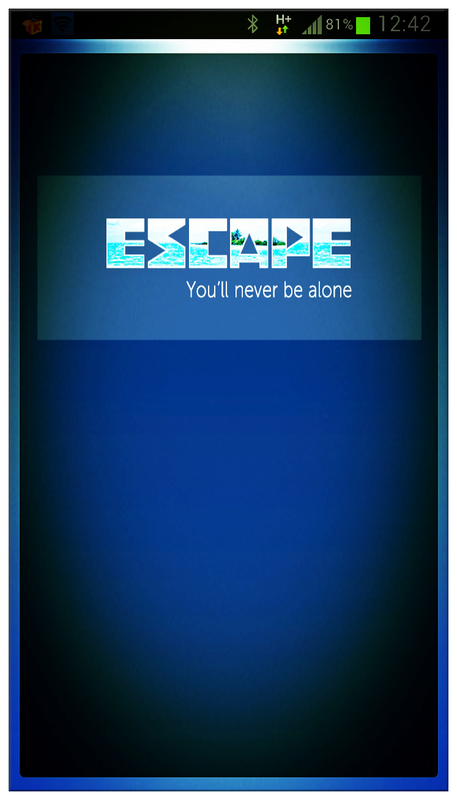 With ESCAPE, you'll never be alone anymore. From only 80cents per hour, you can choose the movies and drama series you wanna watch and watch them whenever and wherever you like. Over 500 movies in the library from all sorts of genres - Action, thriller, comedy, drama, romance, horror, I found a lot of movies I missed from cinema screening and now I can watch them all whenever I'm free! I'm slowly adding the movies to my want-to-watch list already! Pause & Play function, you'll never miss a second of your favourite movie from now on! 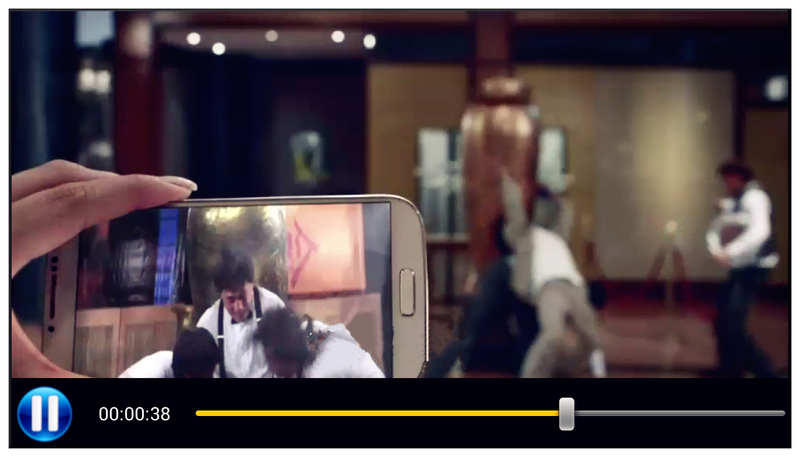 The Pause & Play function of ESCAPE let you continue your movie at any time and other devices if you want. You can sync up to five devices with one account and watch with your preferred devices as you go. Its seamless and uninterrupted viewing across multiple devices provides best viewing experiences to ESCAPE users anytime, anywhere. Besides movies and drama series, you can catch the latest entertainment news, concerts and exclusive news pieces as well as red carpet events worldwide, all with the device you held in your hand. With internet connection of minimum of 1Mbps, be it WiFi, 3G or 4G, you can enjoy the content without any interruption. 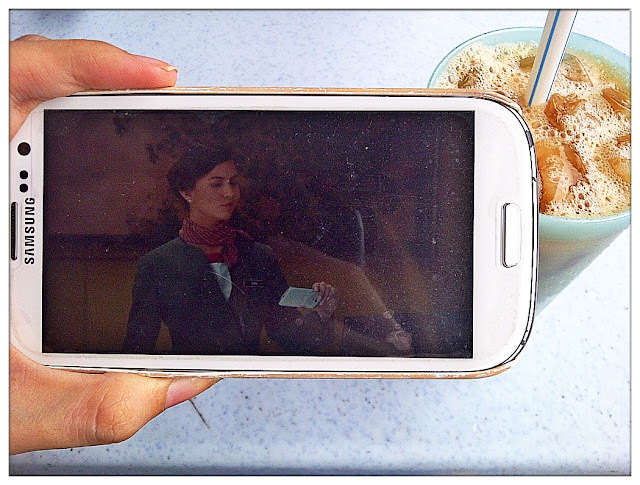 How bout watching clips during mamak tea session? Register yourself at www.ESCnow.com to get all these exclusive content from ESCAPE. 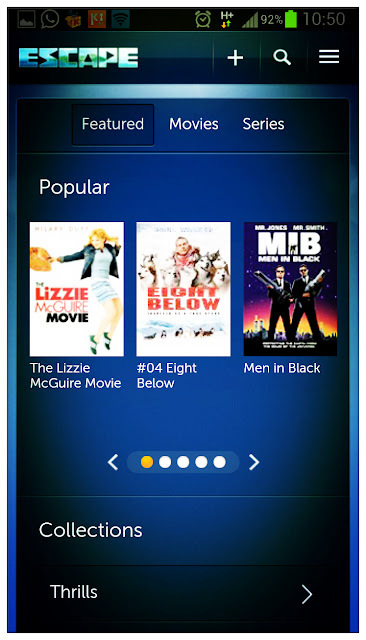 Available for Celcom subscribers nationwide, and that's not all! ESCAPE is holding a contest of "Who am I" and you could win fabulous rewards on ESCAPE! "I've been to Shanghai twice. In a rush hour, three times." "I guided the kid. I became The Master." "I'm Mr. Nice Guy, but don't pick a fight with me." "I've been a panda. I've been a Hyena." He is one of the Hong Kong's cheekiest, lovable and best known Kung Fu film star. He is a police, a monkey in kung fu panda, involved in Project A, drink to fight, and martial arts in his own style of film making. Can you guess who he is? Just SMS your answer to 20888, and you can send in your answers as many as you want and you could win hours and hours of ESCAPE contents! Exclusively for Celcom users.